The chief of the Main Operations Department of Russia’s General Staff Sergey Rudskoy revealed that the Russian air force has exterminated over 30 terrorist leaders in Syria since early October. “Special attention was paid to destroying the heads of armed groups. Since early October, 31 of them have been killed,” the general said. 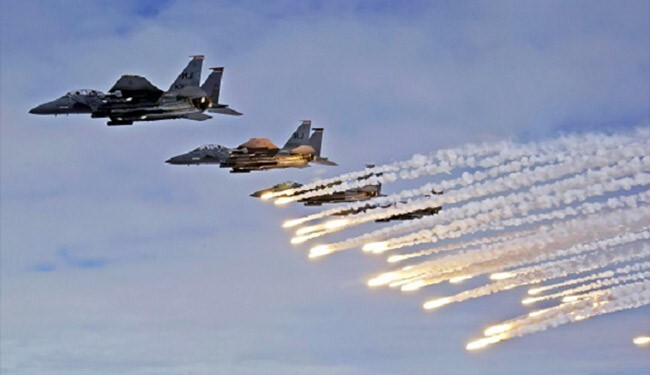 The chief also revealed that 383 Russian sorties were conducted in the eastern Syrian province of Deir Ezzor destroyed 993 targets of ISIS over the past week. “Over the past week, only near Deir Ezzor warplanes of the Russian Aerospace Force have made 383 combat sorties and destroyed 993 targets of ISIS terrorists,” he said.